See also original Reseller V hosting plan location on their website! 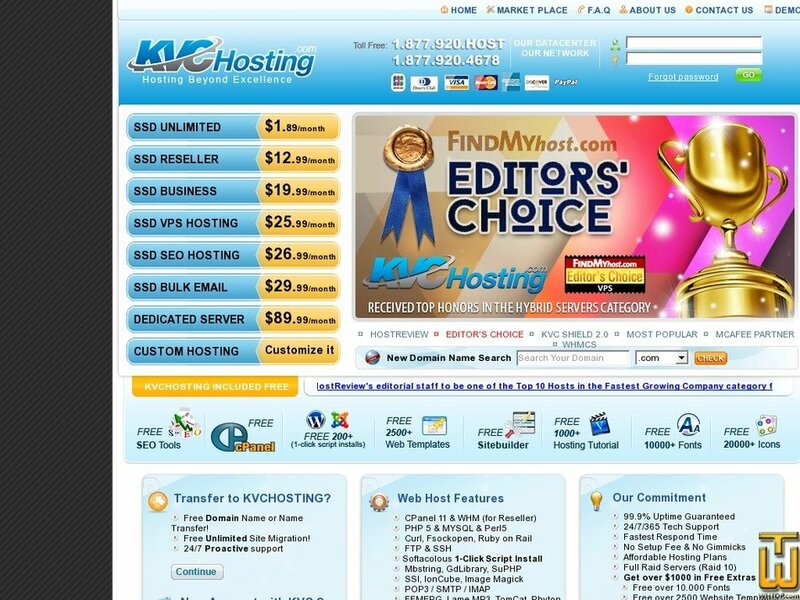 Starting your own web hosting business has never been easier. As a VodaHost web hosting reseller we provide you all the tools you need to succeed.